Let me begin by asking you a very interesting question. How well do you know your app users who refer your app constantly via In-app referrals? I have often posed this question to my friends in the app developer community and have been subjected to disconnected or inadequate answers in most cases. In my opinion, these responses lack data or educated assumptions that indicate poor knowledge that surrounds app developers today. Ask any app developer today and they’ll agree to the fact that growing an app isn’t an easy task. Users have become smarter than ever, and while they are accepting newer apps by the day, they do not shy away from deleting the ones that aren’t worthwhile. In-app referrals is one such technique that has helped one of the biggest apps to grow, even in such a scenario. Coming back to the question that I raised in the initial paragraph, the chances are that the developers may not know enough about app users that contribute to their referral program. This restricted knowledge can become a roadblock for app developers in the long run. 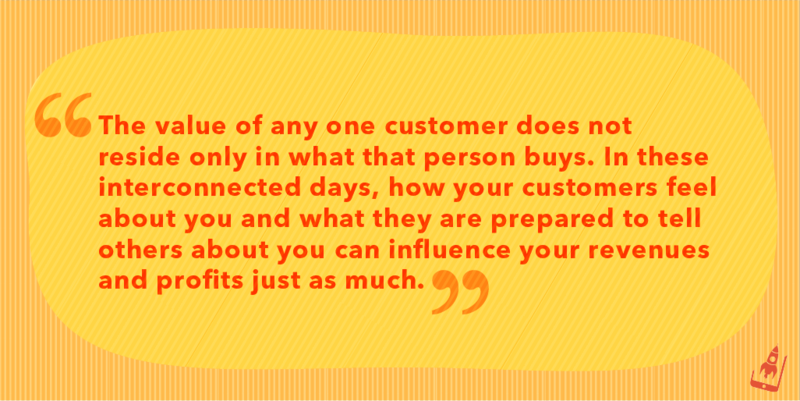 We have often read about businesses that use buyer personas to enrich their knowledge about their users. Understanding buyer personas can help app developers in many useful ways since it exposes them to various categories of users, each of which can contribute to the app’s growth in a unique manner. So there’s a Jovial Jim– a user who uses your app, browses through it and doesn’t shy away from a paid version. Difficult Drew is the category of customer who is either too expensive to acquire or finds your app to be advanced (hence dissatisfied) and, therefore, contributes to maximum churn. However, between these two contrasting personas lies an untapped category of users that not only use the app but also refer it. It, therefore, makes sense to understand the buying persona of a user who is a potential app referrer. Kevan Lee of Buffer has written an informative guide for beginners, that provides a broader perspective and answers valid questions with regards to buyer personas. HubSpot has mastered the concept of buyer persona and has numerous resources for both beginners and seasoned professionals which can be extremely useful. A great interview by the MailChimp team on persona research. This two- part series by Smashing Magazine is an extended read to explore the dynamics of user personas. While it may be a tad tricky to create the right persona, a lot of developers may benefit from existent data around the app users. Evaluate their demographics, buying habits and take advantage of it to dig deep into more relevant data points. This task may require sifting the data and aligning it specifically to referrals. 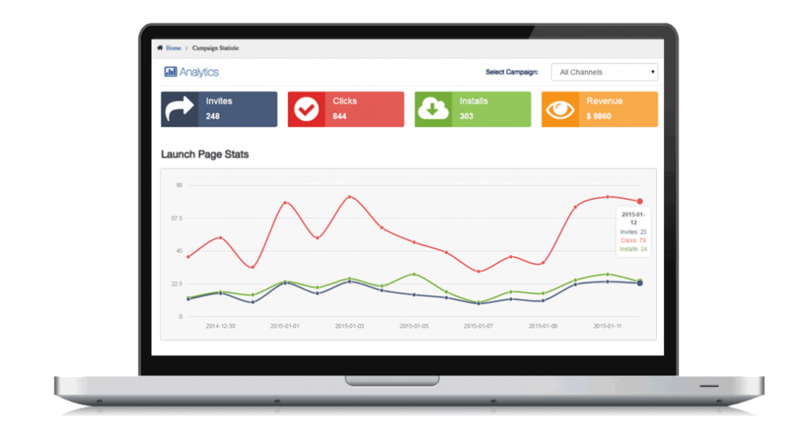 Identifying In-app referral data that includes clicks, invites and installs. While point 1,2& 4 may involve a tedious process, developers can benefit from point 3&5 by AppVirality solutions, that helps with the complete breakdown of In-app referral data. There’s a thing when it comes to marketing. Not everyone is your target audience! This also means that one has thorough knowledge about their users and more importantly the ones that bring them repeat or referral business. This statement coupled with various research on referral marketing summates the point of discussion clearly. 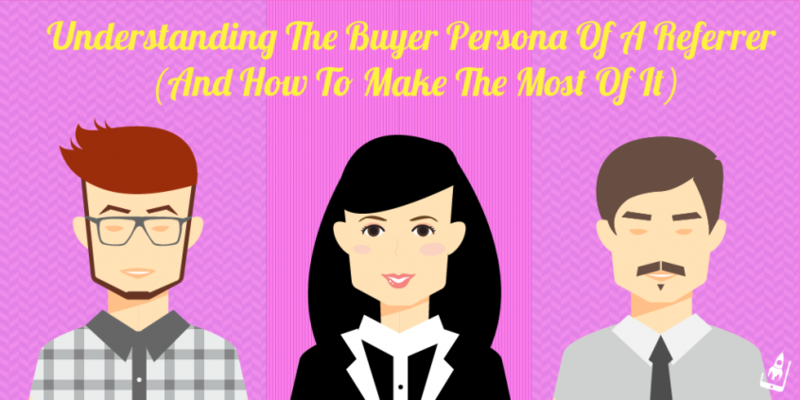 Once you have created a buyer persona and evaluated its benefits, you can move on to the next step of putting all this knowledge together and transforming it to boost your In-app referrals. There are numerous ways of implementing it. Considering that each persona has an end goal and may come across varied challenges, user personas may used in many different scenarios. Create targeted marketing strategies by using this data. For example, a health app (which offers In-app referrals) can use this data in increasing the sale of certain products within their catalog. With the help of the right user persona developers can target the right audience for the said product. Once the user gets hooked to this personalized treatment, they would refer more and more users to try the app. User personas can help in targeting the right audience for your In-app referrals.It is a common practice for developers to blast e-mail newsletter and use other promotional methods to promote In-app referrals. But what if your app user prefers an SMS over email? 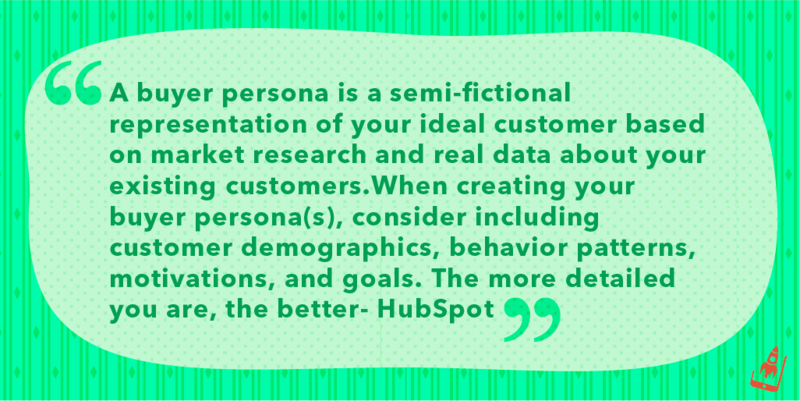 Buyer personas can help developers in clearly gauging the best tactic to inform users with a certain user persona. For example, a taxi app can decide which user should be sent push notification and which user should be emailed about the ongoing referral program. In-app referrals is one of the finest method of boosting organic app downloads, however, it may be quite meaningless in the absence of complete user knowledge. Buyer personas can significantly boost a developer’s understanding of the end users and more importantly the one that refer since it brings them more closer to the ‘right’ audience than the ‘general’ audience. Did you consider that the buyer persona for a user who may refer your app may be slightly different than others? If yes, how has it helped your app grow? We strongly recommend that our audience use this time-tested technique and gain from it. In the end, user personas will not only enrich your referral program it will also considerably boost it. Share your inputs in the comments below.